Your car is more than mere transportation. It’s also heavy machinery moving with precision at high speeds among other vehicles and in sometimes dangerous conditions. Protect your automobile and yourself with auto insurance coverage. 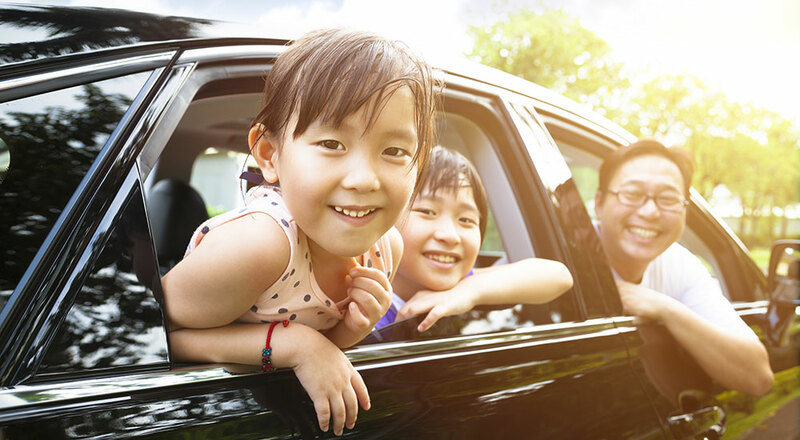 Auto insurance is mandatory in Massachusetts, and for most people it’s the first insurance they ever purchase. Not every car owner’s needs are the same, and having the right policy is essential. Whether you own an antique, a collector’s item, a luxury car, or a dependable old sedan, at Marsh-Kemp we offer you a variety of affordable options. Collision coverage helps pay for repairs if you’re involved in a covered loss. Comprehensive pays for costs that aren’t associated with a collision. More extensive policies may include underinsured or uninsured motorist insurance, liability, medical payments, legal representation in case of an accident, and personal injury protection. Contact Marsh-Kemp today for recommendations on the appropriate amount of auto insurance coverage for you.